Local celebrations honoring Rev. Dr. Martin Luther King, Jr. 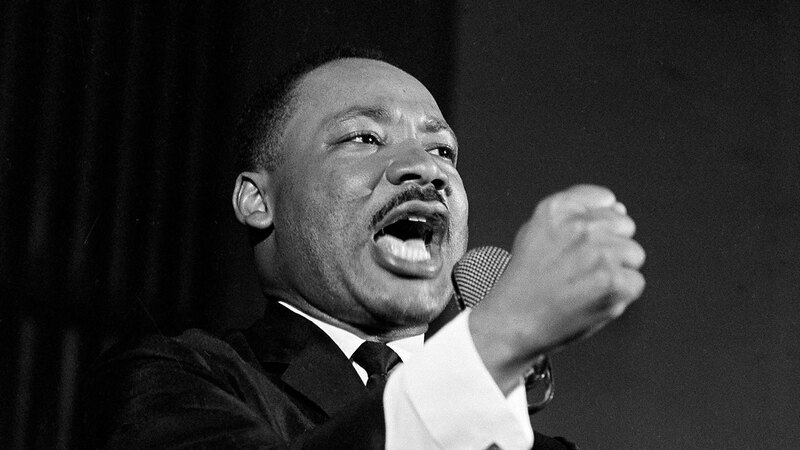 The legacy of Reverand Dr. Martin Luther King, Jr. will be celebrated at various local events. The Rev. Dr. Martin Luther King, Jr. Unity Committee in the City of Fresno is organizing several events under the theme of "Fulfilling the Dream with Informed Action." Fresno Family Resource Center (WFFRC), for their outstanding service to the community. Students and performance by the Bach Children's Choir. Tickets: $5.00 each in advance (please bring a canned food donation). Location: St. John Cathedral (2814 Mariposa Ave). Marchers assemble at 9:30a.m. March begins at 10:00 a.m., stops at City Hall then proceeds to the Veterans Memorial Auditorium (2425 Fresno St.) where the program will conclude. The West Fresno Ministerial Alliance Prayer Breakfast will be held on Thursday January 17, 2019. 6:30 a.m. to 9:00 a.m., at Westside Church of God located at 1424 West California Avenue, Fresno 93706. Guest Speakers: Pastor Bryan Carter, Concord Church of Dallas Texas. West Fresno Ministerial Alliance cost of tickets for MLK breakfast is 30.00 each or table of 8 is 200.00. NO TICKETS sold at the Door. Wednesday, January 23, 2019 12:00 p.m. -1:00 p.m., the Fresno State Peace Garden-African American Programs & Services for Rev. Dr. Martin Luther King Jr. Commemoration. Contact Cross Cultural and Gender Center (559) 278-4435. Fresno County Superintendent of Schools will have MLK Artwork exhibited on display from February 6 to February 13, at Clovis Veterans Memorial District. Winning Artist, Essays & Speeches will be present at the MLK Art Exhibition & Reception on February 13, 6:00 p.m., at Clovis Veterans Memorial District.